Disclaimer: I received a complementary expo ticket to facilitate this post and giveaway on The Eclectic Element. 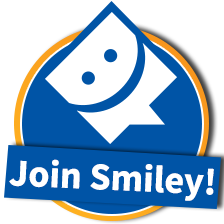 Some affiliate links can also be found in the post below. All opinions and expressions above are 100% mine and mine alone unless otherwise stated. Please do your own research on a product or service before purchasing as your results may vary. It seems these days I'm running in to more and more people that have to watch and really be cognizant of what they eat. Whether it be gluten and wheat, dairy, nuts, processed sugars, GMOs or something else, people are starting to slowly, one by one, wake up and realize what we've been putting into our bodies most definitely is NOT treating them like the temples they should be! We, society as a whole, are probably the sickest we've ever been and the "food" that is suppose to be fueling our bodies is just working to make us sicker. The good news that comes out of that tragic situation is, like mentioned above, people are starting to realize this and where there is a need and demand for something, new and improved healthier companies and products will follow. 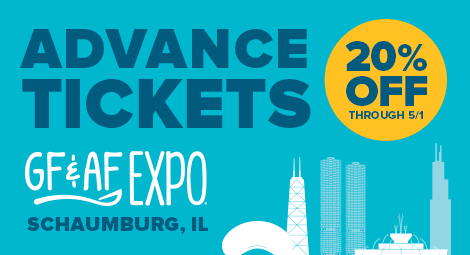 This is exactly why I'm so excited to announce the return of the 2015 Chicago Gluten Free Allergen Free Expo! 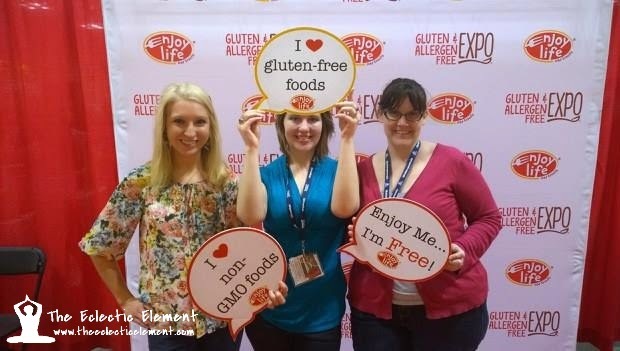 Now that I know what to expect this year, I'm ready and raring to go get my gluten-and-allergen-free on! This really could not have come at a better time either; I've been so very sick from the end of Fall, beginning of Winter last year until now and I know I'm going to have to bite the bullet and not only go gluten-free again but watch everything I put into my mouth. I'm hoping that attending this year's expo will give me a new lease on this whole "diet" thing (if you can really call it that). Learn all about new companies and what they have to offer while giving new products a try and learning about how I can better myself without starving and or depriving myself of the enjoyment I SO love getting from my BFF food. Not only will you find at least 100+ sponsors and vendors of all different shapes and sizes offering their gluten-free, dairy-free, nut-free, and other allergen-free wares from all different kinds of foods and many, many different desserts to makeup, skincare, and more, depending on which day you go, you can also sit in on several different informative classes. 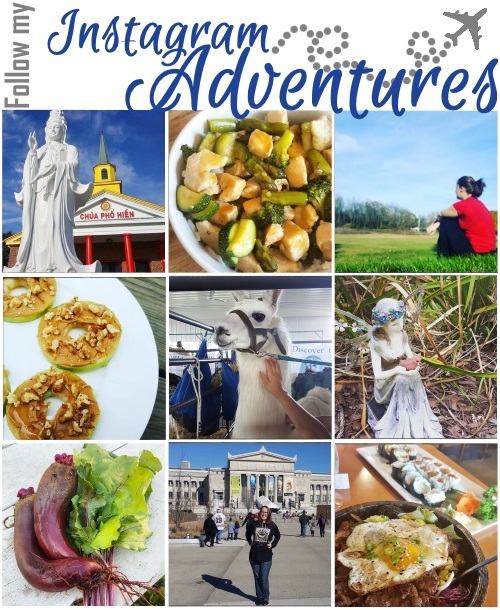 Just a few classes you might be interested in this year: Nutrition and Gluten-Free Baking, Get Rid of Toxins- in your Diet and your Life, or even Traveling the World Gluten Free and Allergen Free. 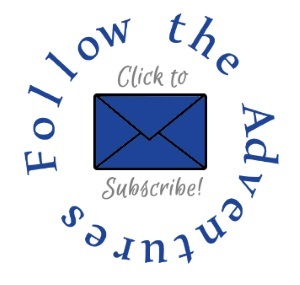 For a complete list of classes and their days Click Here. Between now and May 1st if you purchase your ticket(s) through the link below you'll receive 20% off with the code ADVANCE as well as a FREE 1-year subscription to Delight Gluten Free Magazine! 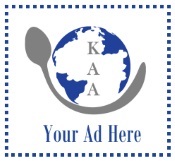 Just click on the picture to take you to the purchase page. 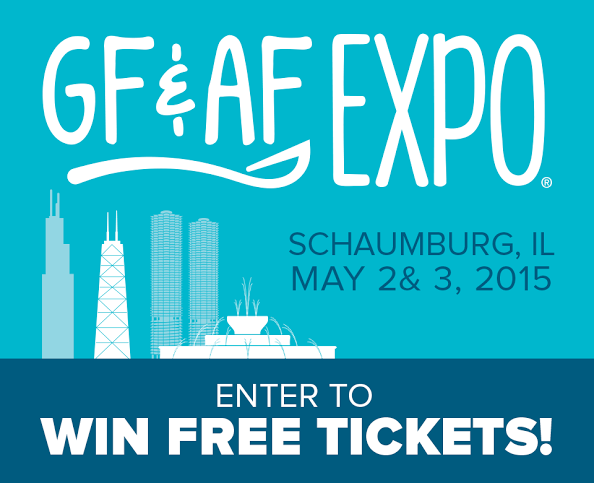 Win 1 of 5 FREE one-day tickets to the Chicago Gluten Free Allergen Free Expo*!! 3. Contest will run from Monday, April 6, 2015 through to Thursday, April 16, 2015.
extra entries which = 43 entries total! 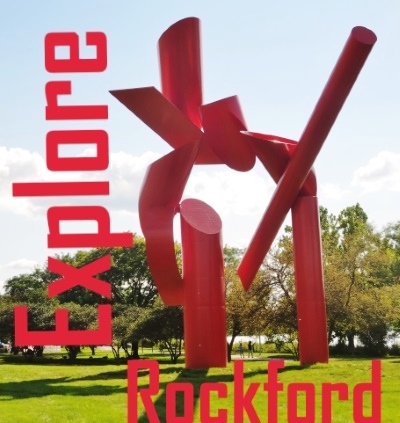 *Ticket good for 1 of the 2 days, either Saturday, May 2nd or Sunday, May 3rd. Giveaway Disclaimer: This giveaway is open to US residents only, 18 years or older and will run from Monday, April 6, 2015 12:00pm CST until Thursday, April 16, 2015 11:59 pm CST. The winner will be chosen through Rafflecopter.com and be contacted within 24 hours of the drawing. You'll then have 24 hours (1 full day from when the winning email was sent) to claim your prize and send me all applicable information-If I haven't heard from you within that time frame, I will be forced to choose another winner. The Eclectic Element and all related parties are in no way liable or responsible for unfulfilled or damaged prizes. I would love to attend this expo! I am studying nutrition science full time and plan to earn my RD in a couple years! This would be a great opportunity to learn a lot and meet some great people! Thanks for the chance to win! I remember your post from last year and recall that you had a really good time. Have fun again. Wish I were in the area I would love to go! Have fun and good luck to those who enter. Great post too - we all need to be more mindful of what we fuel our bodies with. How exciting, I would love to attend this- I am always looking for new ways to expand my allergen friendly cooking and recipes repertoire! I can't wait to see what products you get to discover this year! I only wish I lived near Chicago. I would so love to win these tickets. Have fun, I can see that as a blogger this will be an exciting event. You're right the foods we eat are primarily to blame for many of our health problems. If it isn't the added ingredients in the finished product that's getting you, then it's how the food is raised. Cows and chickens for instance are given hormones to make them produce more milk and eggs that I suspected for years would cause problems. These things are slowly getting out to the public, but some just don't pay attention and the industry will keep doing it because of the whole supply and demand thing. 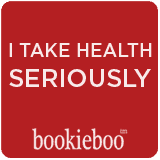 I get that, but people's health is at risk. Something different needs to be done and as a consumer I know I have to protect myself by reading labels. While this may not fix everything that's about the best I can at this point until standards change. Good post, Kayla. I hope you loads of fun at the expo. I wonder if we have one of those here! 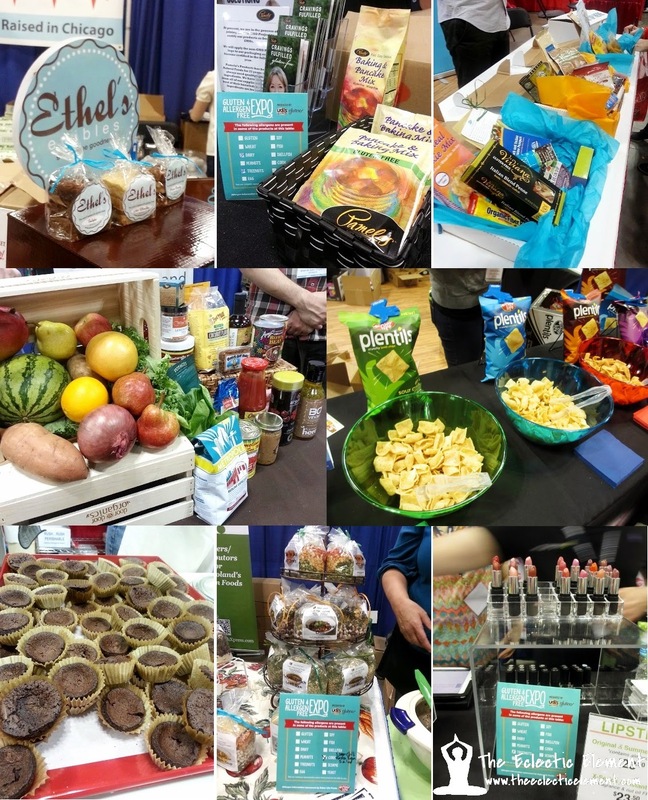 My toddler has a gluten allergy and I found lots of awesome things for him at the natural foods expo. I would love to bring him to a totally GF expo though! Hope you're doing well!